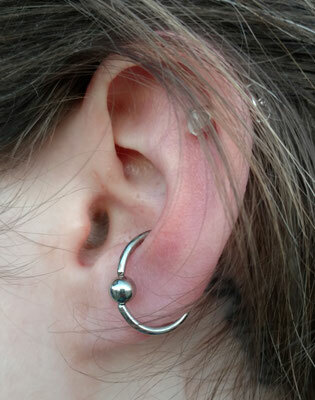 I started my apprenticeship in August 1996. 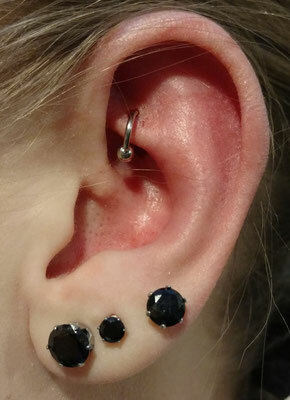 I began my career as a professional body piercer on February 6, 1998. 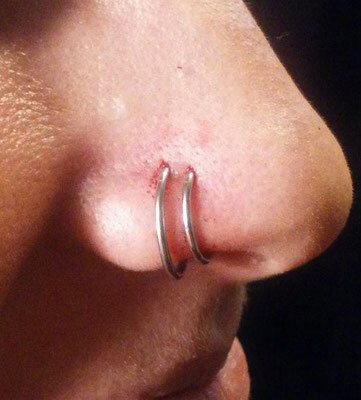 I take body piercing very seriously; and I'm constantly striving to improve my techniques in order to maintain my standards of excellence. 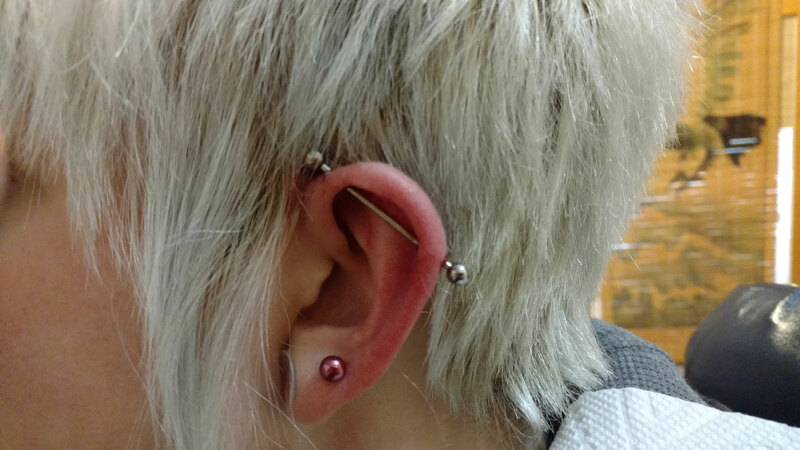 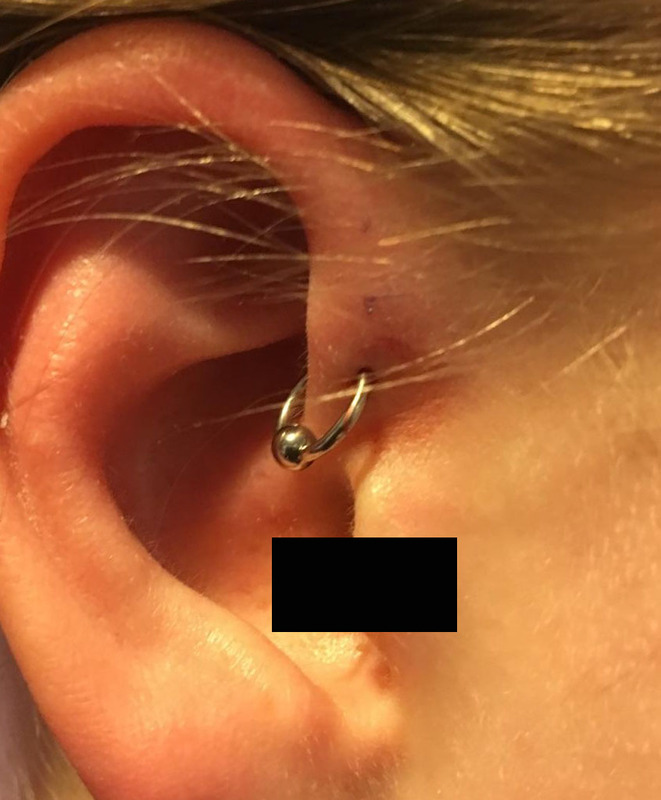 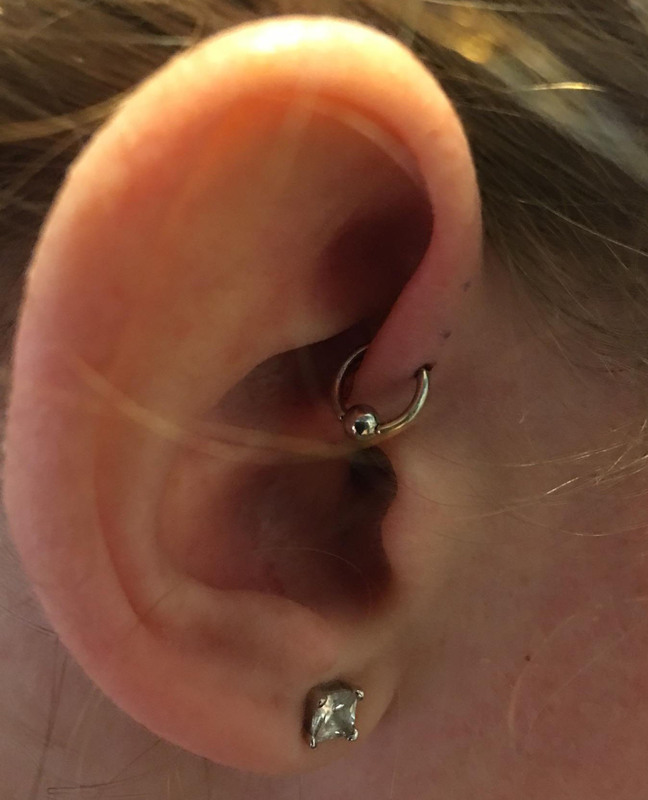 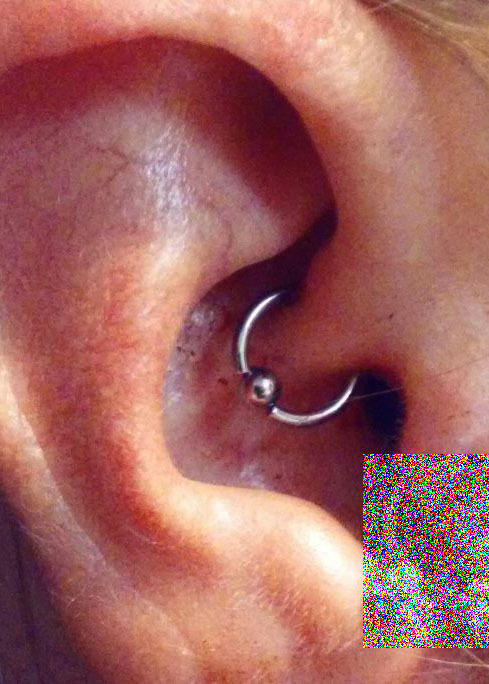 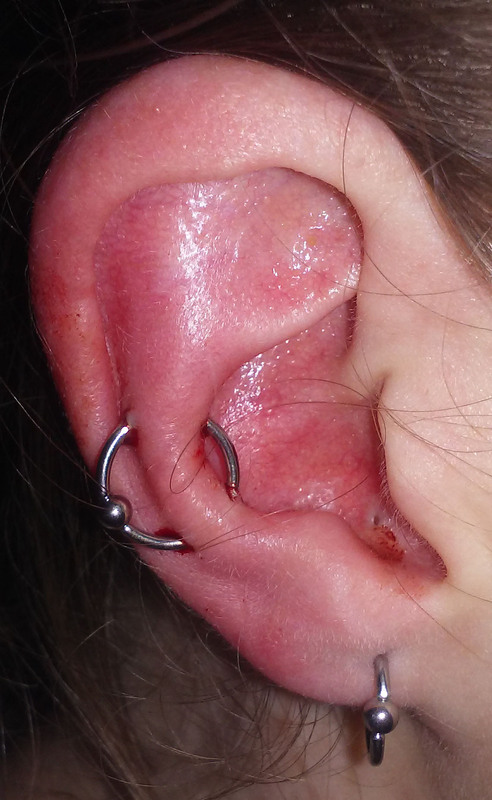 If you're a first-time piercing client, you will find that my knowledge and professionalism is second-to-none; and you will leave, not only, with an excellent piercing, but you will also have all of the information necessary to heal your piercing as quickly and easily as your body will allow. 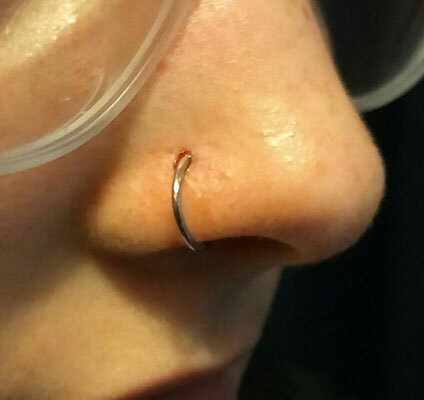 If you have received piercings elsewhere in the past, you will find that I set the bar significantly higher than most of my contemporaries. 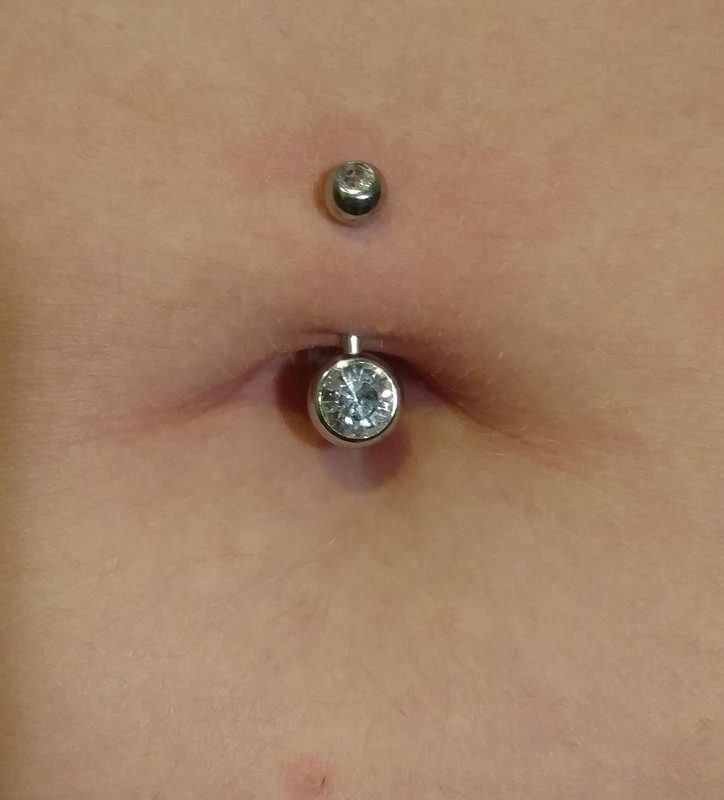 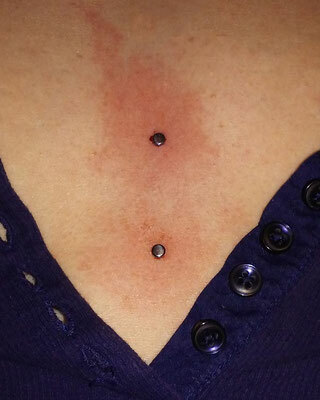 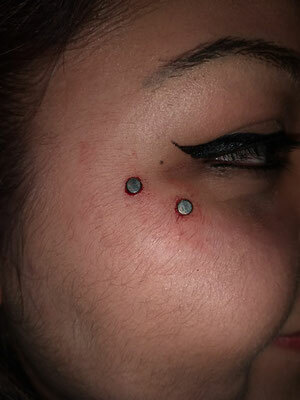 I will not compromise the quality of my piercing jewelry in order to maximize my profits, which is why I will not be the cheapest; but my prices are fair, starting at $30 ( I offer a $5 discount if you pay cash). I also have a good selection of higher-end starter jewelry for clients that know the secret of, 'you get what you pay for'.